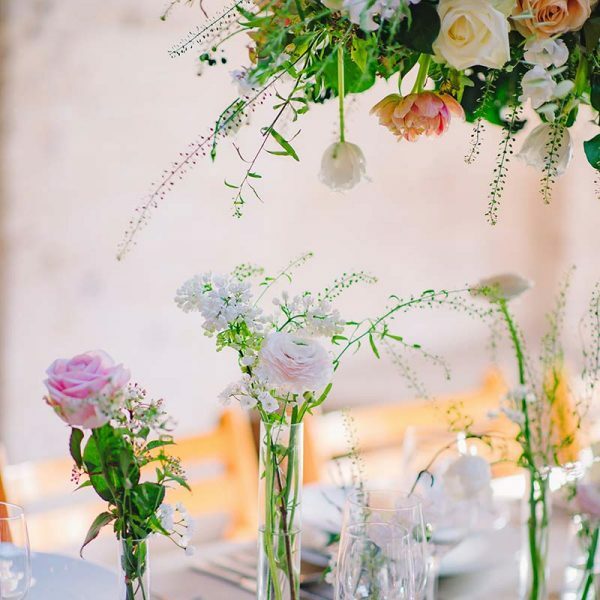 We were so lucky to have Jane and her team at Wedding and Events Floral Design do the flowers and venue styling for our November wedding in the Kitchen Gardens at Middleton Lodge. We found out about Jane on the day we viewed the venue because some of her arrangements had been left over from a wedding the day before and they were exactly the type of thing we were looking for so we booked Jane in almost as soon as we booked the venue! We wanted lots of greenery with simple arrangements of foliage and white flowers and Jane did an amazing job in bringing our vision to life and was great at adjusting things to fit our budget. 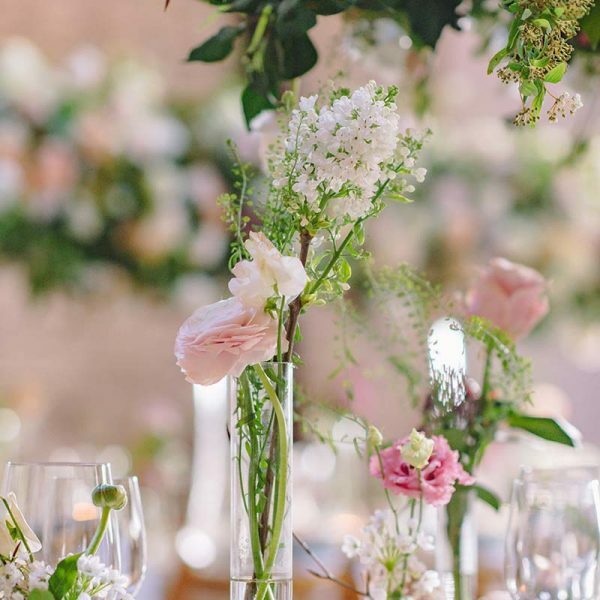 The team created beautiful bouquets and buttonholes which included lots of eucalyptus, white roses, white and blue thistles and ferns to create a crisp, wintery feel, and the table styling (which included foliage runners, tea lights and brass candle sticks) complemented the venue so well. We can’t recommend Jane and her team enough. We were lucky to have Jane look after all the flower arrangements for our wedding at Middleton Lodge in October 2018. We couldn't recommend Jane anymore if we tried. Considering we live in Dubai Jane was amazing with keeping in touch with us and arranging everything over email. As the flowers, they were so fresh and beautiful. Thanks Jane for everything you did to make the day possible. Annelies and Richard. 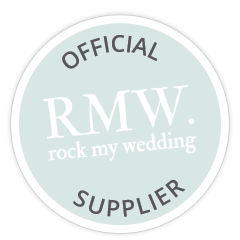 From the minute we spoke to Jane, I just knew she was going to be my favourite wedding supplier and I wasn't wrong! 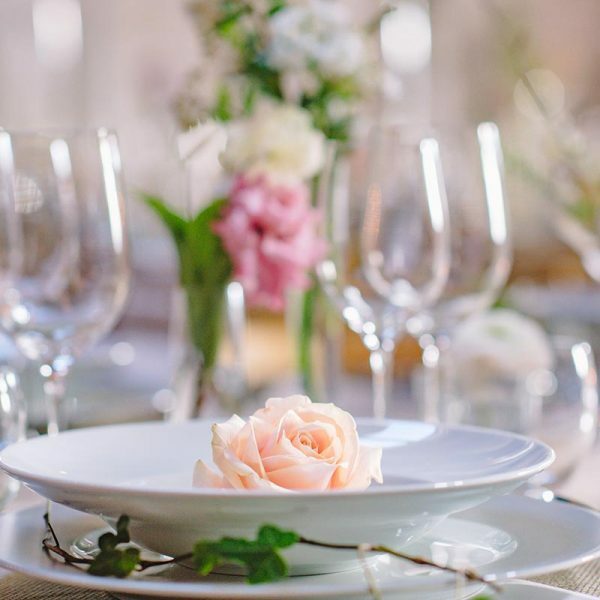 My now husband and I knew we wanted our flowers to be the main decoration throughout our wedding and after being recommended by our venue, I booked in for a consultation with Jane to discuss the vision I had for the day. As soon as I met Jane, she put me at ease and never once made me think my ideas were unachievable or too much trouble. She completely 'got me' and the style i was going for and went over and above to turn our marquee into a gorgeous botanical jungle full of green foliage with brass candlesticks, floating candles, terrariums full of succulents and even supplied an amazing copper arch over our top table dressed in eucalyptus. All our guests commented on how beautifully dressed the venue was as no detail was missed and the whole place looked breathtaking. She also created the most amazing bouquets for my bridesmaids and myself along with the boys buttonholes and two beautiful flower crowns. 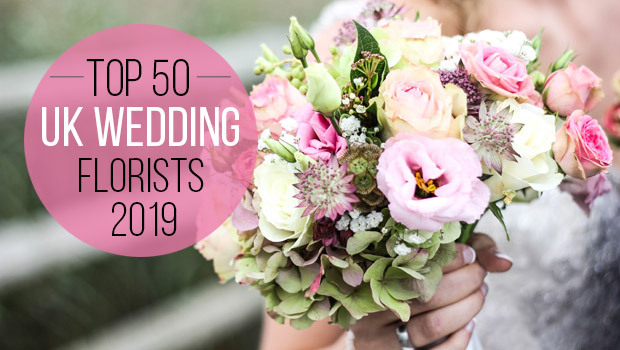 Jane is so talented and puts her heart and soul in to every wedding her and her team create and I would (and do) recommend her to anyone who is looking to be blown away by the floral design at their wedding. 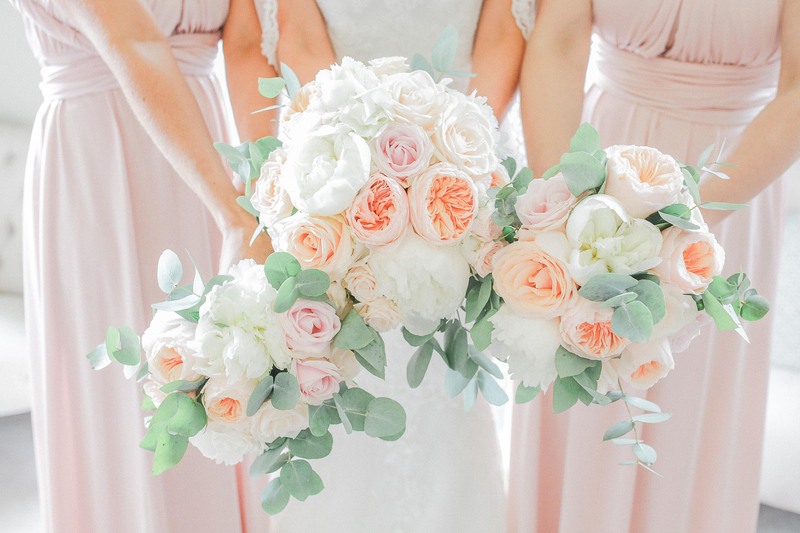 Jane and her team took us through the whole journey of ordering the flowers for our wedding, and made the whole experience the most easiest of pre-wedding tasks. The flowers at the church and the venue were stunning and were much admired by everybody. 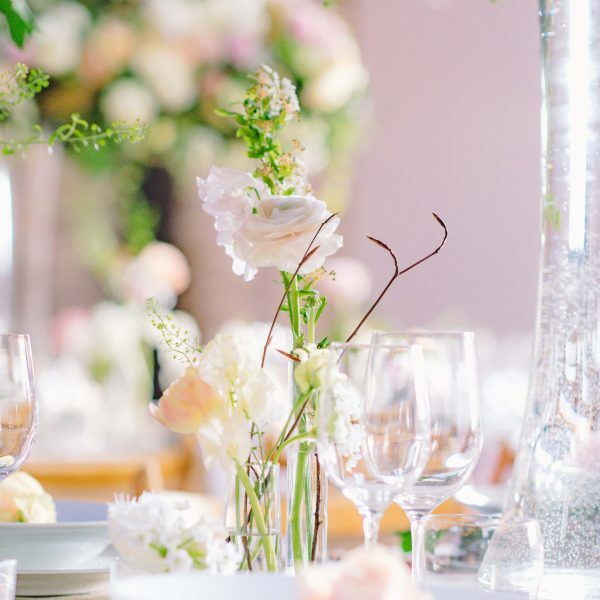 We would thoroughly recommend Wedding and Events Floral Design. Jane and her team made our venue (Middleton Lodge) look absolutely beautiful. Jane was great at stretching our budget to have the most impact. My bridal bouquet and the buttonholes were beautiful. Jane and her team created the most amazing flowers and styling for my daughters wedding at Middleton Lodge in August. From the first meeting Jane created the vision my daughter had effortlessly and exceeded all expectations! All the guests commented on how fantastic everything was. A pleasure to deal with and can’t recommend Jane highly enough. Goes above and beyond in every way! Thank you so much in making the day perfect!